I’m an okay photographer … I’ve taken some great band pictures over the years, but some people just seem to have that knack of taking a decent photograph; right place, right time! I don’t seem to have that innate ability. So, to bring my reviews to life and to try and better capture the atmosphere of the mostly fantastic gigs I go to, I thought it would be cool to work in partnership with someone who can concentrate on the images, whilst I look after the words. 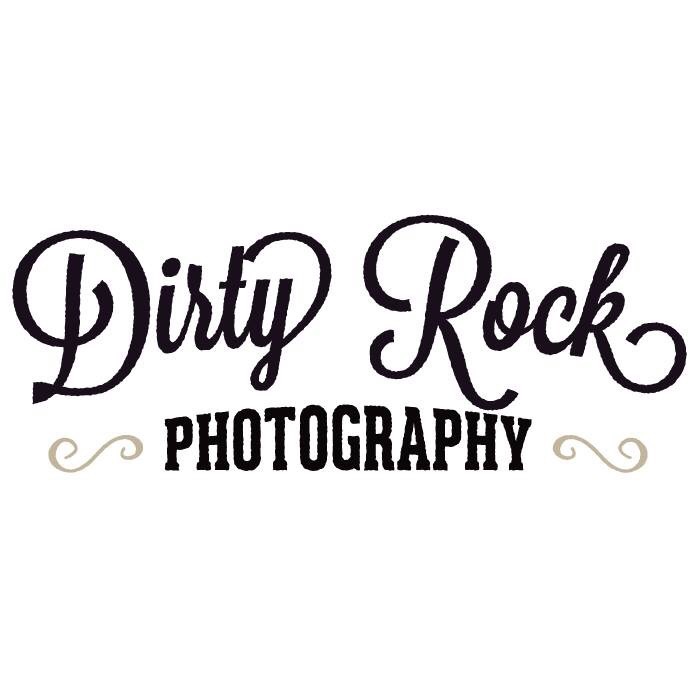 I’m therefore proud to introduce you to Dirty Rock Photography; you may have seen a flurry of tweets back and forth this week with some great pics from Download Fest, many of which were shot by Chris of DRP. He’s currently building his site and he has literally hundreds of photographs from last weekend and also from Camden Rocks the weekend before. So, head on over to his Website and check him out. Be sure to bookmark the site and check back as he adds more fabulous pics.